We understand that your child is an important individual who deserves the very best education that we can provide. 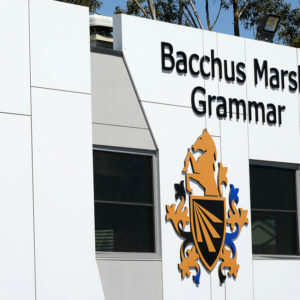 Staff at Bacchus Marsh Grammar work hard to treat all students as individuals and endeavour to meet their specific needs. Together we hope that you will share in the many successes of our students and trust that you will join us in encouraging your child to always work to the best of their ability. 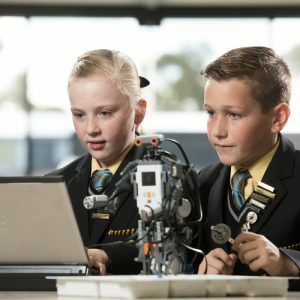 It is most important to remember that in any class, a diverse range of skills, knowledge and talent will be displayed and that students will progress at different rates. However, students are expected to set high standards for themselves and always aim to achieve their personal best. Good education is not passive – it is an active, purposeful process. Bacchus Marsh Grammar encourages all students to be active participants in learning. 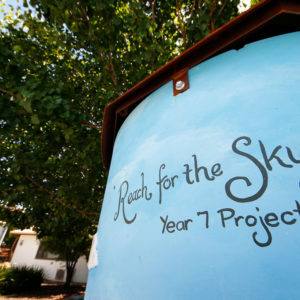 Our curriculum is purposefully designed to present just the right amount of challenge, where students are encouraged to take risks, step out of their comfort zones and to work toward enhancing their learning skills and knowledge. Learning needs to be calm and structured – so we have formal and informal schemes of work and clear procedures for assessing progress. Learning should also be flexible and go beyond the classroom, so trips, activities tours, co‐curricular events and special projects all feature in our program. Our Middle School years help provide the learning experiences and foundation for students to become responsible, active citizens. 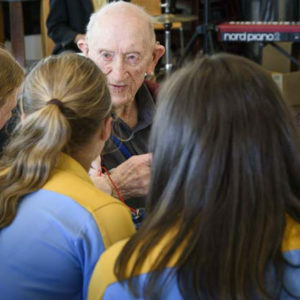 Students learn to lead through service, both within their own environment, and also in conjunction with the Junior and Senior schools. The depth of their learning prepares them well for the years to follow.